Mr. Nadler is a graduate of Bowling Green State University and earned a Certificate of Executive Education from the Anderson School of Business at UCLA. He is a certified Six Sigma Green Belt. Mike served as Mentor to the UCLA Alumni Association, Consultant to the Board of the LA County Human Relations Commission and Career Advisor at Martha’s Village. 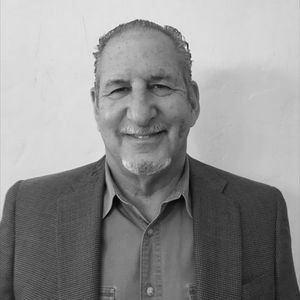 Mike is Senior Vice President, Client Services at Saenger Associates. Prior to Saenger Associates, his career included roles with Honeywell as Director of Human Resources for Aerospace/Defense divisions in Ohio, New Jersey and California. Mike founded and directed a boutique search, contract recruitment and HR consulting practice serving clients in the software, high tech, engineering, aerospace and consumer products, and industrial product industries. He specializes in searches in engineering, sales & marketing, finance and human resources.